We're a group of professionals, from all types of industry, sharing a common interest and passion for promoting workplace safety and health. As a member run organization, we work hand in hand to create opportunities to network, share best practices, and stay up to date with the ever changing regulatory environment. Who can be a member? 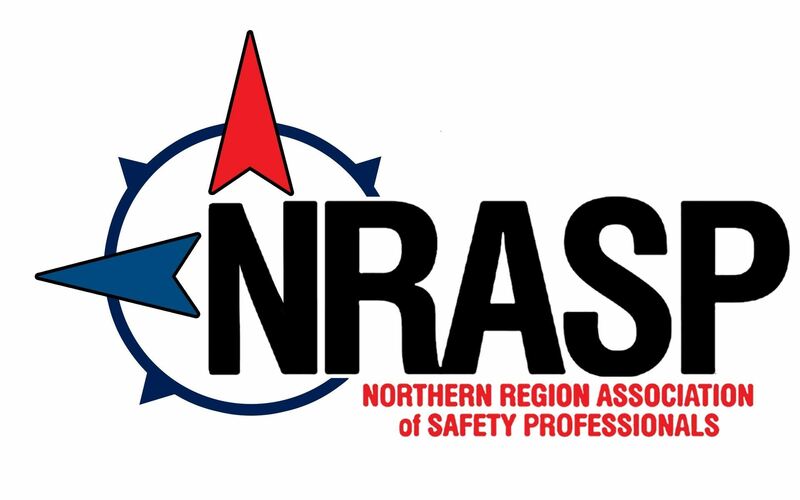 Anyone who wants to learn more about safety in the workplace and would like to network with others interested in safety. Can I come to a meeting to check it out? Yes!! We meet the third Wednesday of every month for lunch and a program. Click on the Events tab for more information on upcoming topics. What kind of topics are presented? With help from our programming committee, we try to schedule a broad range of safety topics that are relevant to different types of industries. Past and present topics are listed in the Events section of our website. When does the Board meet? We meet the second Thursday of the month at 3:30 pm. Meetings are currently held at McNeilus Steel, 1590 47th ST N., Fargo ND. Meetings are open to the public.